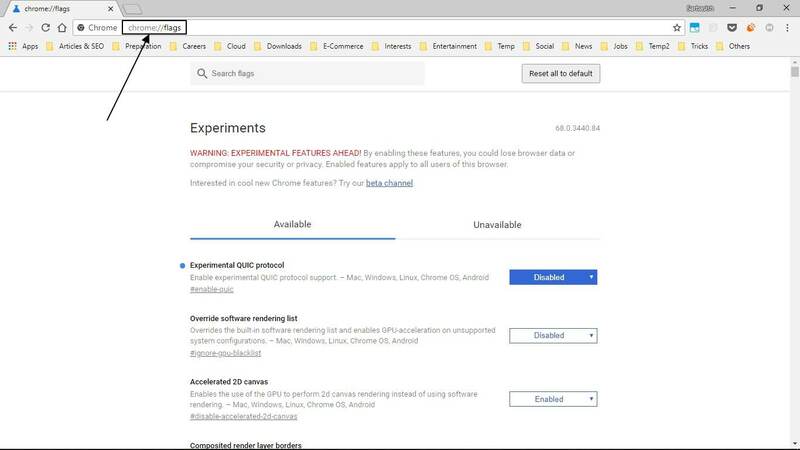 The next version of Google Chrome on the desktop is likely to come with a fresh new Google chrome material design along with some nifty modifications, possibly to keep away hackers. Well, if you are using Google Chrome, chances are there, you are bored with the same old user interface, where the tabs have triangular endings. Such a presentation of the tabs hadn’t changed since Google Chrome was released the first time. 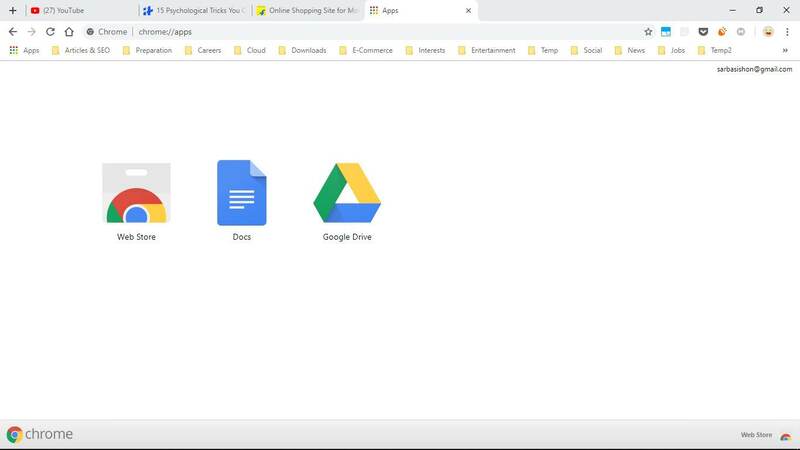 But the new version of Google Chrome is likely to come with flat endings of the tabs, which give the complete interface of Google Chrome, an appreciating new look; which can be seen in the new Google Chrome Canary (download). But, as of now, neither the new interface nor the new features had been officially released. 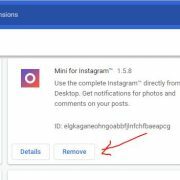 But if you are waiting to give your Google Chrome browser a completely new and rejuvenated look, you can easily do that by changing some hidden settings in Google Chrome. 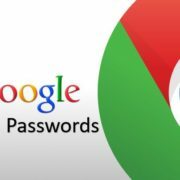 But in order to get new google chrome look, you should download the latest version of Google Chrome on your system, and it should be Google Chrome Version 68. If you are already having the latest version, no issues. And if not, download it first, and then proceed with the tutorial. 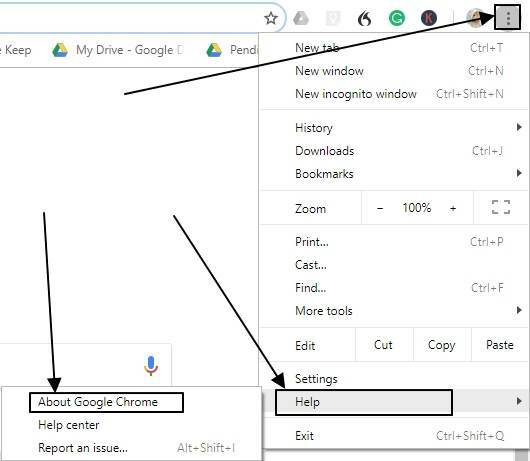 You can also get the latest chrome material design by downloading the Google Canary browser but as it is only available for Windows, Mac, and Android, so if you are Linux user then you can follow the steps given below. Also, the canary is still in beta stage. 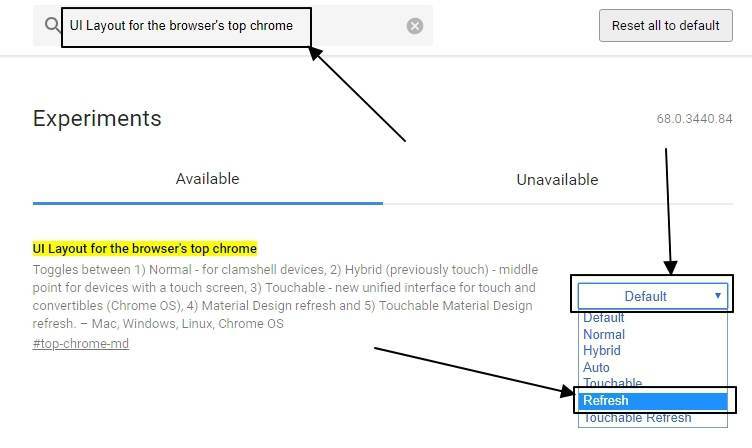 So, it’s better to enable the Chrome material design in your existing stable Google Chrome browser. Let’s get started with the easy tutorial for getting the fresh new look on Google Chrome desktop browser. Click on the triple dot menu, move on to ‘Help’ and then click on ‘About Google Chrome’. If automatic updates are enabled, your browser should automatically upgrade to the latest one. 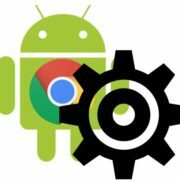 Now that you have the latest version of Google Chrome or Google Chrome Version 68 installed on your system, go to the following link, and you should see the following screen. Now you will have to change a few values here. Please don’t change any other values apart from those, which needs to be changed. Doing that may lead to problems, and you might need to reinstall Google Chrome and setup Chrome, which might be a matter of a few more hours. Just type ‘UI Layout for the browser’s top chrome’ in the search bar, and then change the value from ‘Default’ to ‘Refresh’. Just click on ‘Relaunch now’ to open Google Chrome with the fresh new user interface. And here is the new user interface of Google Chrome, which you will surely like after years of that old and boring user interface. Some users might observe a yellowish tint on the browser, which might not be liked by most of them. So you will have to change one more setting by visiting ‘chrome://flags/’. But you should also ensure, some other programs are not causing this to your whole display. Especially those blue light filters. Just type ‘Force color profile’ in the search box, and change the value from ‘Default’ to ‘sRGB’. Again click on ‘Relaunch Now’ to get rid of the yellowish tint, which might have appeared after changing the UI layout. There aren’t any reasons for not liking the new user interface offered by Google Chrome. But some things might not be at its old places. So let’s find a few of them out. Previously it was possible to open a new tab by clicking on the small button on the right side of the last tab. But now you can do that by clicking on the ‘+’ plus button on the top left corner of the screen. The list of people using Google Chrome could have been opened by clicking on the ‘Profile’ icon in the title bar. But now, you will have to get to the ‘Profile’ icon which should be present on the left side of the triple dot icon. So those were the changed. Not a lot of things had been changed so far. I don’t know, whether things will be changed after the new design along with the new features is officially rolled out by Google. Changes are good in life, and so is, in the new interface of Google Chrome. It might take some time for you to get accustomed to the new user interface. But I don’t think it will be an eternity. Hope the small tutorial on how to upgrade to the Google Chrome new user interface look was helpful. You might have liked the new interface. Please let me know about your feedback in the comment section down below. 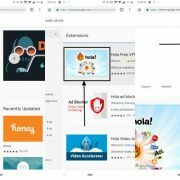 How to permanently remove extensions from Chrome?